Never run out of the essentials. 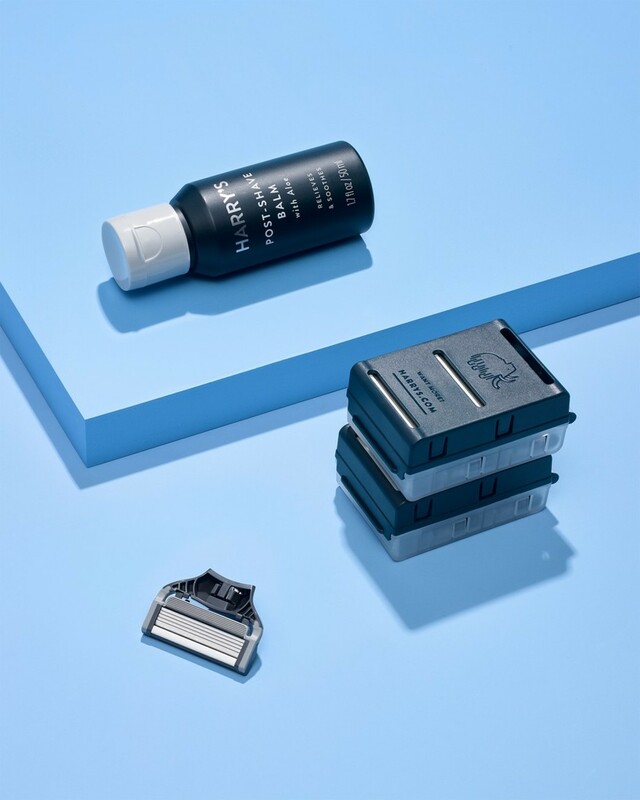 8 blade cartridges featuring a flex hinge and lubricating strip. 2 aloe-enriched Foaming Shave Gels (6.7oz). 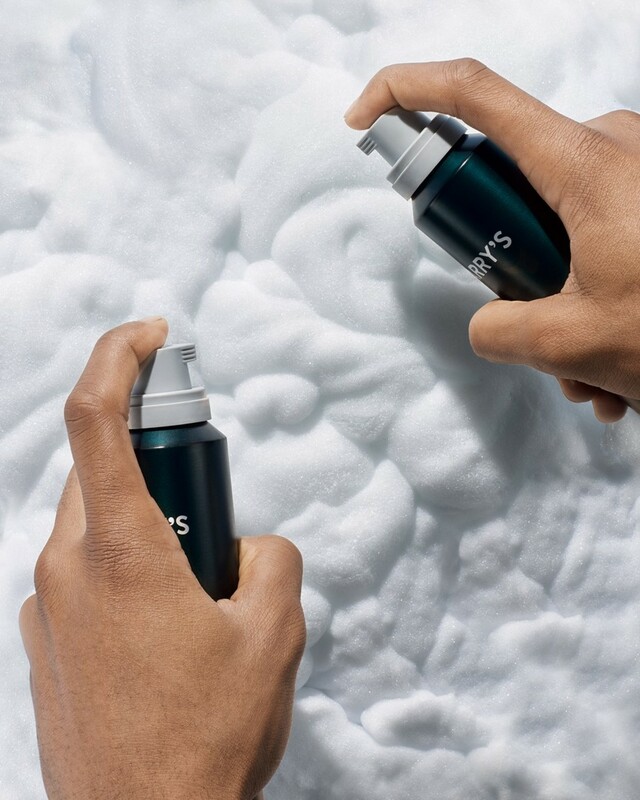 We're giving our products a new look but as always, it’s what’s on the inside that counts. That’s why the formulas are still the same. 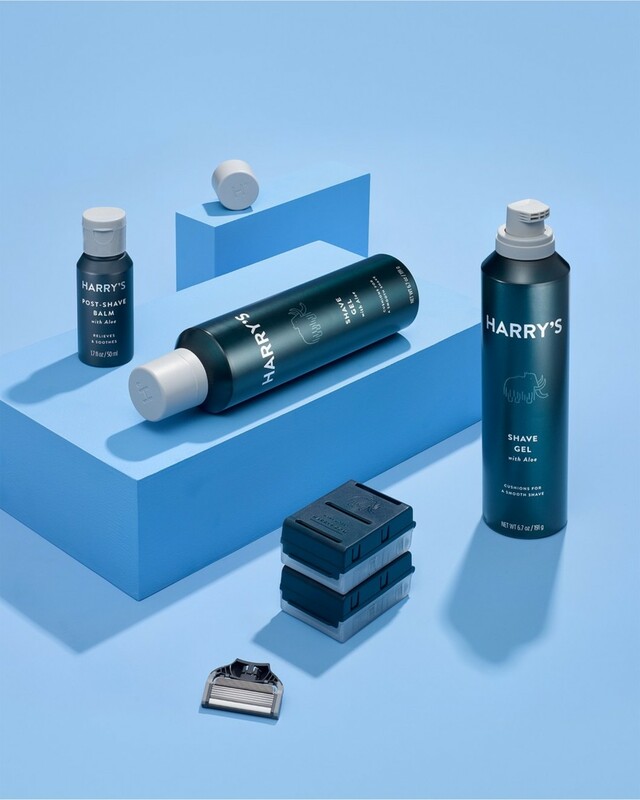 With your Harry’s refill set you can rest easy knowing we have all your shaving needs covered.